04/04/2019 - April in New York marks the start of Spring, one of the best time of the year to experience New York city ... Let's see what you can do next! 03/22/2019 - On March 15th Hudson Yards has opened its doors. 03/02/2019 - New York in March: Events, Daylight Saving, New Exhibitions, and The Opera with Verdi. 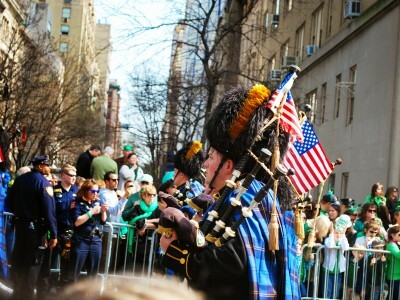 The Festivals and the popular Parade of Saint Patrick's, plus Brunch Cruise with Jazz and more! 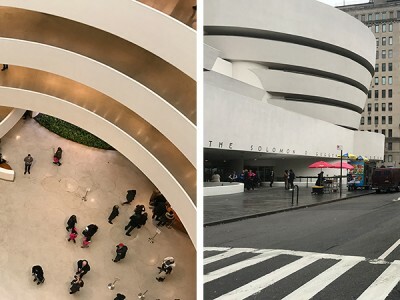 02/24/2019 - The Guggenheim celebrates its 60th anniversary with New Opening Hours, Events and Exhibitions in store for 2019. The Guggenheim is not just a Museum but a true Architectural Icon. One of the masterpieces by the great American Architect -- Frank Lloyd Wright. 01/24/2019 - February Events are In! 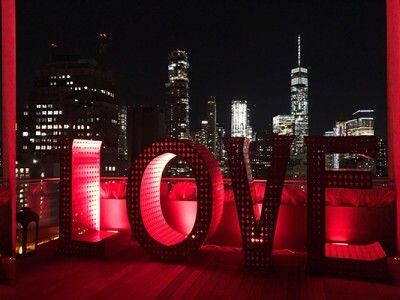 For the Food Lovers, Restaurant Week is back for the Winter Session; for the Fashion Addicts, Fashion Week will arrive in the Big Apple for the Summer Collection, and for those of you that are Sport's Lover, the big Super Bowl will kick off the first Sunday of the Month! 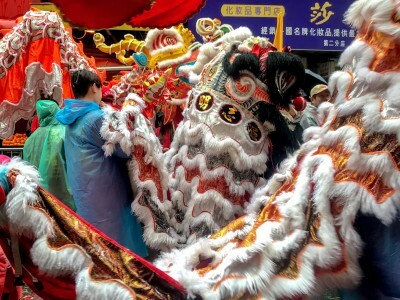 01/08/2019 - How do you celebrate the Chinese New Year in New York City? Find out all the Info regarding the New Lunar Year Parade happening on February 17th. 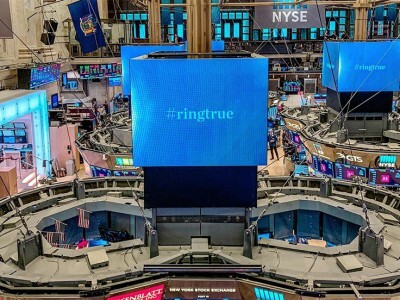 12/14/2018 - We were lucky to accompany clients inside the Historic NYSE for a tour of the facilities ... and we even walked around the Trading Floor. 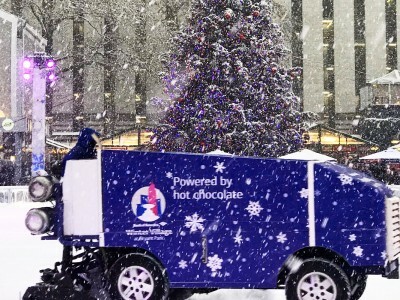 12/02/2018 - December has finally arrived and, as every year, the City of New York has become a true Winter Wonderland packed with special shows, events and Christmas gatherings all over town. Let's see what you do not want to miss! 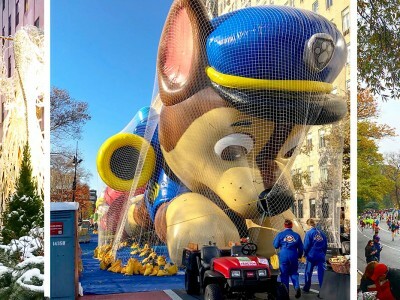 10/29/2018 - November is such an eventful Month in the New York City -- It's the month when we officially kick-off our Holiday Celebrations with the Thanksgiving Parade, the Lighting of several Christmas Trees, the unveiling of those magical Christmas Windows along 5th Avenue, the Holiday Markets and much more. 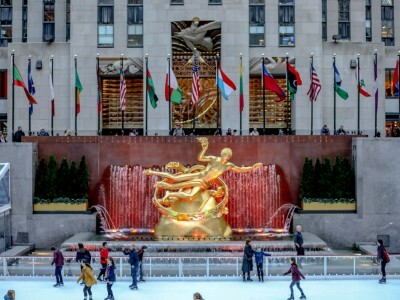 10/19/2018 - Pumpkin Patch might not be a New York City thing, but Rockefeller Center was able to bring it to the Big Apple ... If you stop by the Plaza, you will see pumpkins everywhere from big orange to the little yellow & green ones. 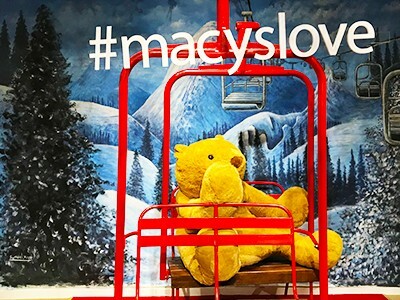 FAO Schwarz is Back for the Holiday Season & It's Here to Stay! 10/11/2018 - Get ready people! This Holiday Season just got better & better. On November 16, the Iconic FAO Schwarz Toy Store will re-open its door in the Big Apple! Read all you need to know for the big opening. It's Fall in New York! Ready For Halloween? 09/23/2018 - The 45th Annual Halloween Parade is just a month away! Find out the latest news, routes, street closure and of course, how to participate! 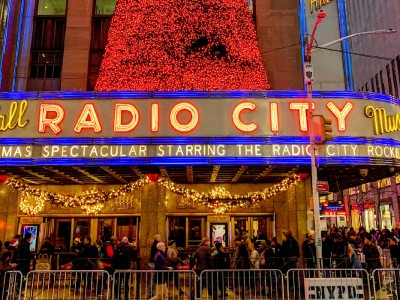 09/20/2018 - We are back to That time of the year when New York starts getting ready for the Holidays Season. And we are starting with Ice-Skating in Rockefeller Center.